thanks a lot for your awesome work. I am from Germany and just wanted to let you know that the political situation here is more and more becoming like 1933. Last week, there was a bombing of an AFD office in Döbeln (Saxon). Luckily nobody got injured. 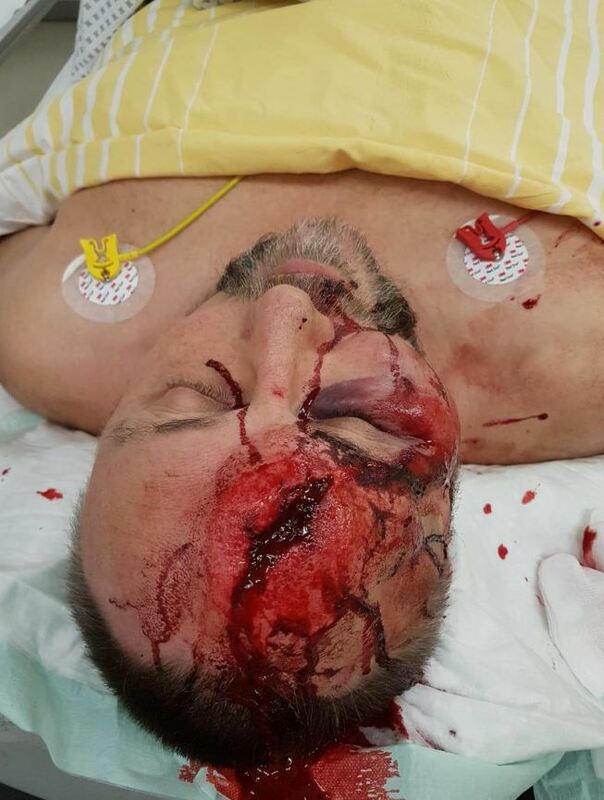 Yesterday one AFD Politician, Frank Magnitz was brutally attacked by 3 masked men and severely injured. He is only alive because a workman saw the attack and prevented worse. If you see the pics of him, it is pure luck he is still alive. They hit his head with a log and kicked it with their boots! This was a clear murder attempt! Still, the other political parties find it hard to condemn the deed. Some even claim it is deserved and the ‘evil fascists’ need to be stopped – even by killing them! This is getting extremely worrying and a lot of people are scared that we will head into a civil war, caused by murderous leftists. REPLY: Unfortunately, this is exactly what the computer is forecasting. 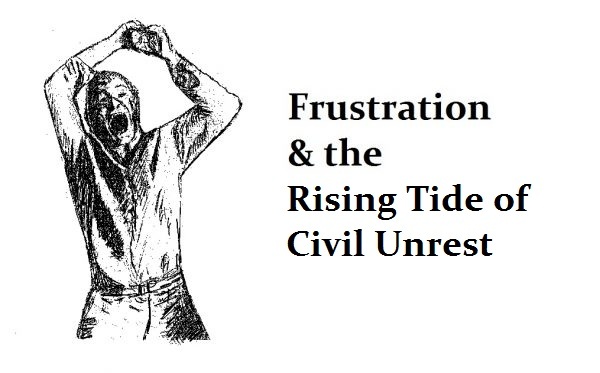 We are in a rising cycle of civil unrest. The political divide is growing everywhere even in the United States. This will ONLY lead to outright violence and in many cases civil war. The left is ALWAYS the most violent. They are not tolerant of opposition. I did not vote to for President Carter back in the 70s. Nevertheless, I made a fortune due to his inflationary policies and I never protested against him or claimed he was not my president. In the USA, the rising tide against Trump is stunning. But people have no idea what is coming. I have warned that analyzing Trump in terms of a market, he represents a reactionary bounce only – not a change in political trend. What I mean by that is we are headed to a clash of titans as you are there in Germany. NEITHER side will be willing to accept a loss. What comes after Trump will be massive civil unrest as well.